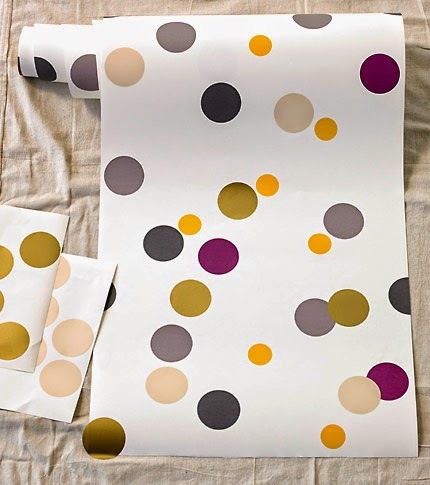 Spots on Wallpaper are totally on trend at the moment. tumbling their way across your wall? Moore & Moore have released two new wallpapers. The base of the two wallpapers are relatively neutral colour ways. The exciting part of these wallpaper is that you can add spots of colour to these wallpapers taking the design to the next level by yourself. 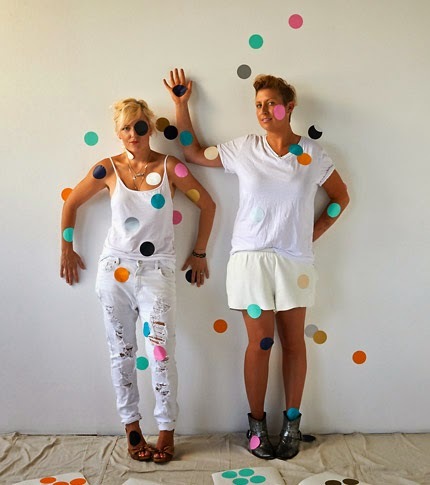 Create and customise your own Confetti!